When classic sharing hosting service is not enough. 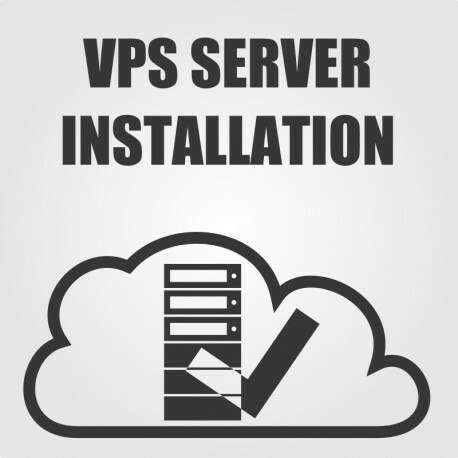 Virtual Private Server (VPS) is a modern and powerful solution which allows you to have advantages of a dedicated server while keeping your hosting costs at reasonable level. VPS runs on a virtual machine. Thanks to this solution you do not share server resources with other users. It is like your own server with Operating System, CPU, RAM and disk space available exclusively to you. In most cases you also have your own IP address which means your website is not affected by the reputation of other websites hosted on the same server. You can assign even more IP addresses and thanks to this you can run several completely separate websites hosted on the same server.